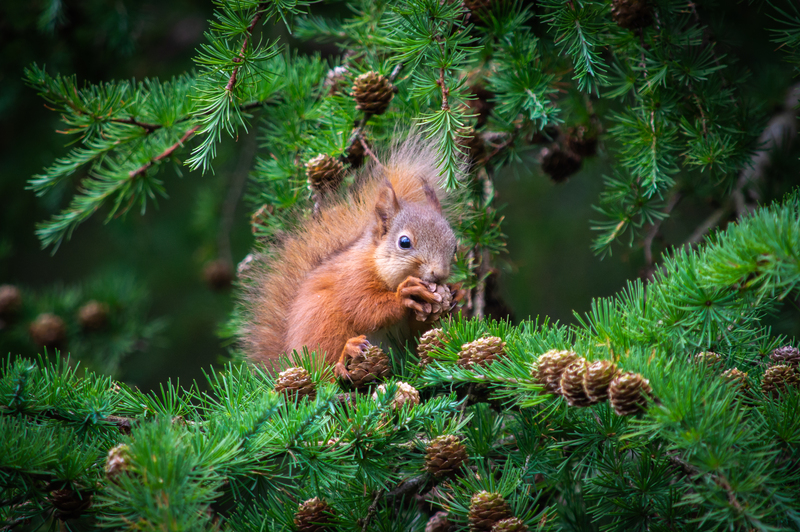 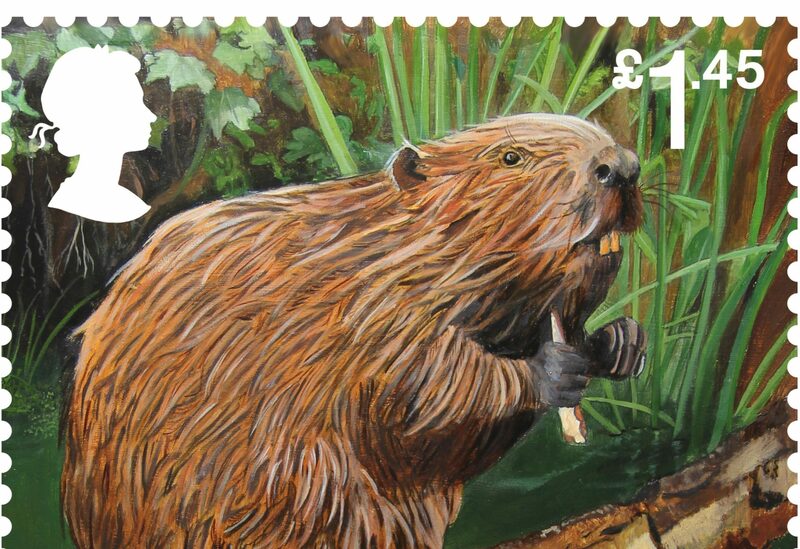 SCOTS have a lot of affection for their native ginger squirrel and while their protection will be challenging, recent successes show there is still a lot of hope for this iconic Scottish animal. 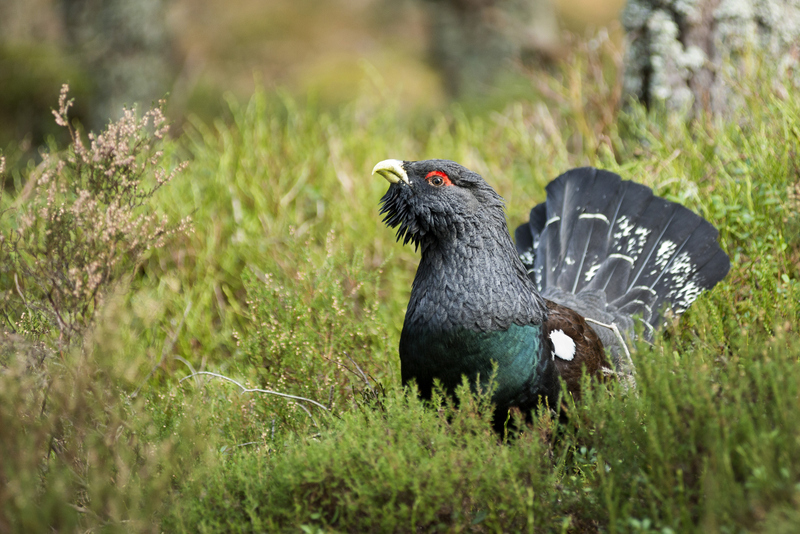 SCOTLAND is facing a natural disaster as some of our most iconic birds, animals and fish are facing extinction. 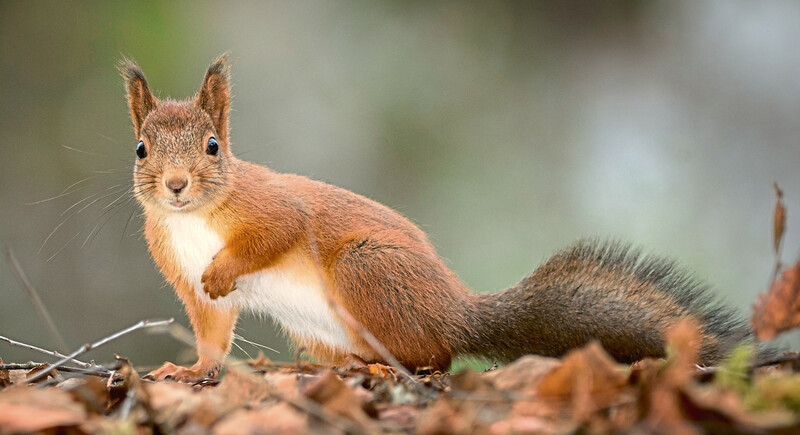 THE red list of endangered species of Scottish wildlife will not be revealed until next month but a number of Scottish species are known to be at risk amid warnings more must be done to protect them. 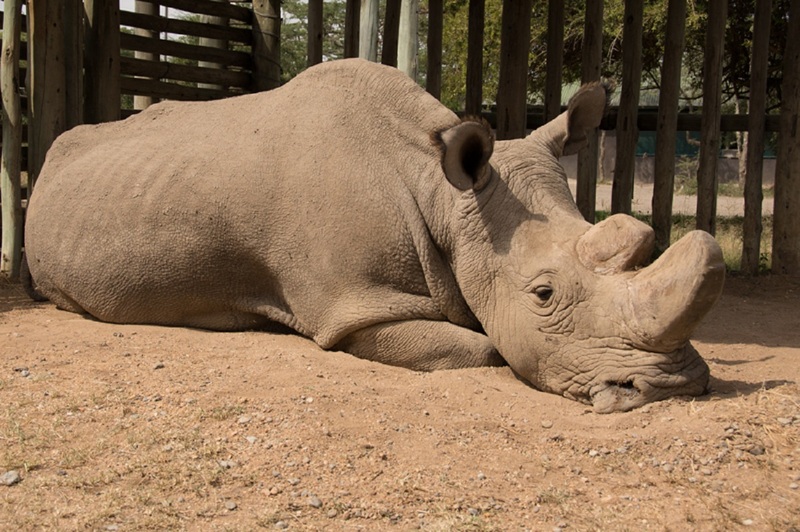 THE world’s last male northern white rhino has died in Kenya aged 45 following “age-related complications”.